​- Do you want to increase the impact of your training? - Do you need to help others improve relationships and teamwork? - Are you involved in creating healthy organisational cultures? 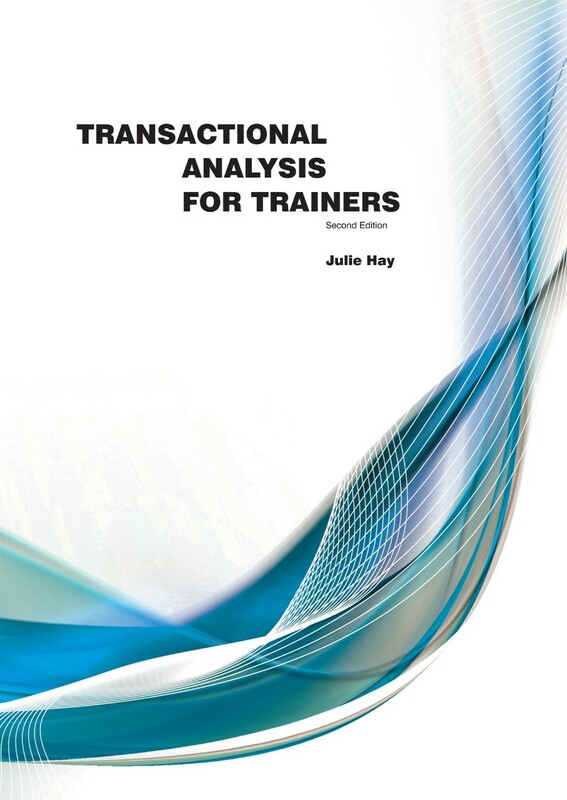 This book will help you apply the range of TA concepts potently, accurately and competently. Distilling the broad range of TA theories into accessible frameworks that suit organisational contexts. It contains both innovative approaches and practical guidelines for successful implementation.